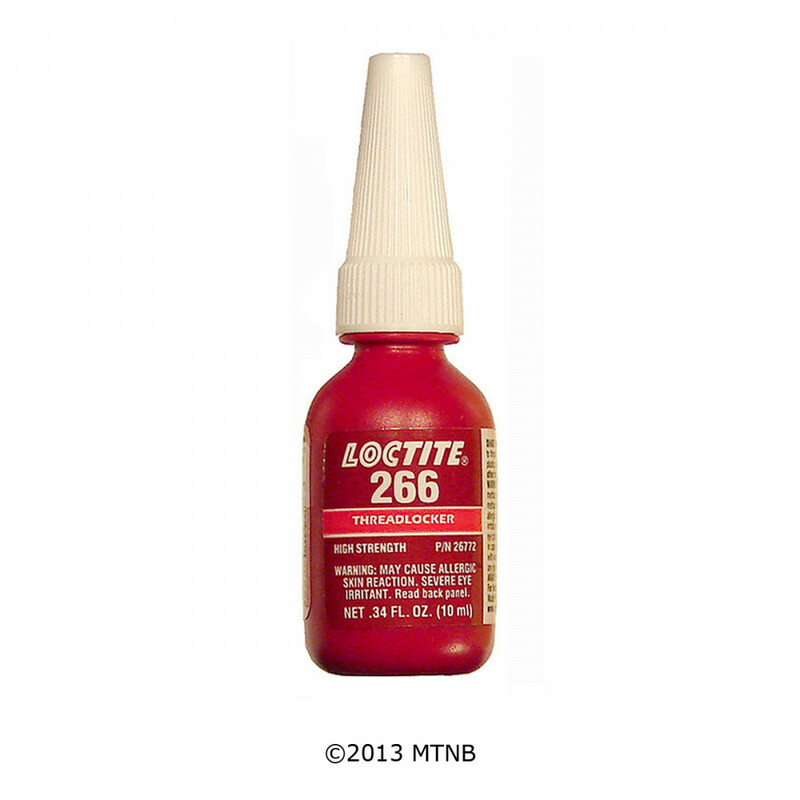 Loctite 266 Threadlocker high temperature strength 10 mL. Loctite 266 made in the United States. 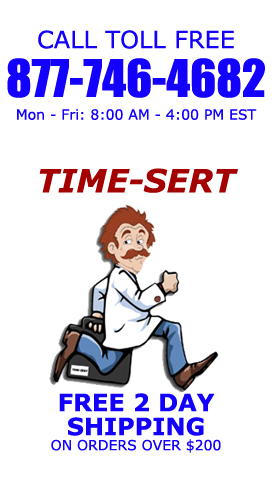 Click here for the Material Safety Data Sheet for this product.